We work closely with you to consider all your business requirements to develop a tailored ICT solution that will benefit your business. The increasing complexity of ICT infrastructure, changing technology, communication and data management advances, and new ways of working, mean there is an inescapable requirement for business and ICT alignment and integration. We partner with our customers to implement and manage those new ways of working by providing a connected, productive and efficient technology platform that grows with your needs and is not constrained by geographical location.  Regardless of the industry sector or business structure, Iocane delivers tailored solutions scaled to meet your exact requirements. Learn more about how our innovative ICT solutions can make your business better, call (08) 8413 1000 or complete our Contact form. Iocane will transform your business through the delivery of information and communications technology to produce the results you need.